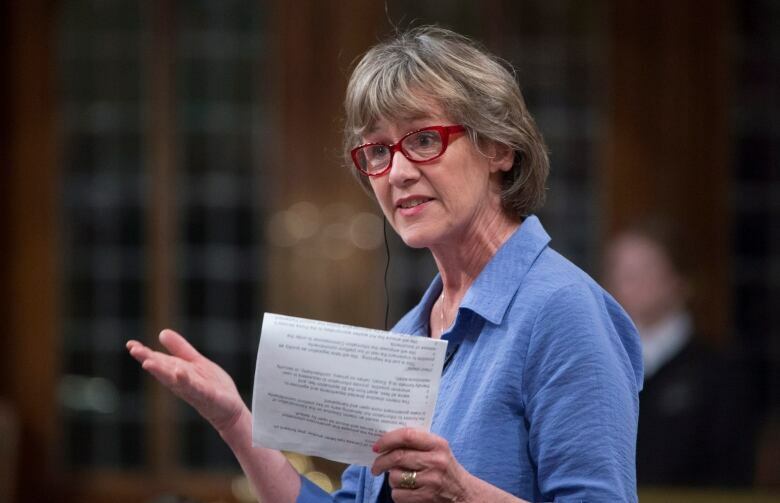 The Vancouver MP is a former provincial cabinet minister and has been parliamentary secretary to the Treasury Board president for several years. Her entry into cabinet maintains gender balance. Murray, who also becomes Minister of Digital Government, is one of 34 Liberal MPs who survived the party’s rout in the 2011 election. Philpott quit cabinet at the beginning of the month, citing a loss of confidence in how the government has responded to the SNC-Lavalin affair, where the former attorney general and justice minister Jody Wilson-Raybould alleges she was inappropriately pressured to help the Quebec company secure a special legal agreement over charges of bribery and fraud. This is the third cabinet shuffle in three months for the prime minister, after a domino effect of resignations starting with former Treasury Board president Scott Brison, then Wilson-Raybould from her new posting at veterans affairs, then Philpott. Brison has retired from federal politics, and the two women have expressed their intention to stay in the Liberal caucus despite leaving Trudeau’s top team. Treasury Board isn’t a very public role, but it oversees accountability and ethics, financial, personnel and administrative management, controllership, approving regulations and cabinet orders. The president oversees management of the public purse and ensures government is well managed. Tune into CBC News Network and cbc.ca/politics for live coverage of the shuffle on Monday morning, starting at 8 a.m. ET.